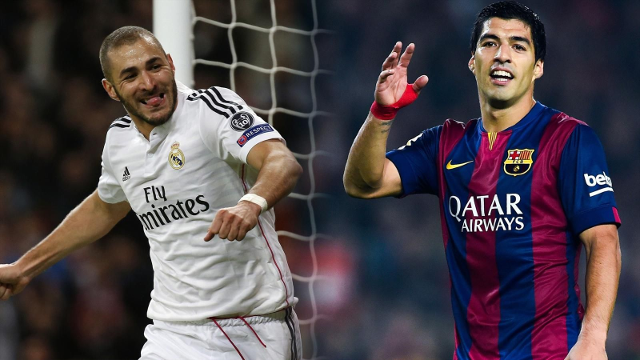 Best strikers in the world – how good would Benzema be for Arsenal? Counting down the ten best strikers in the world at the moment, including Real Madrid star and Arsenal target Karim Benzema, who has been talked up as a game-changing deal for the Gunners if he joins, but where does he rank? An underrated centre-forward, Mario Mandzukic has consistently done the business at every club he’s been with, achieving great success at Bayern Munich, Atletico Madrid and now moving to Juventus. 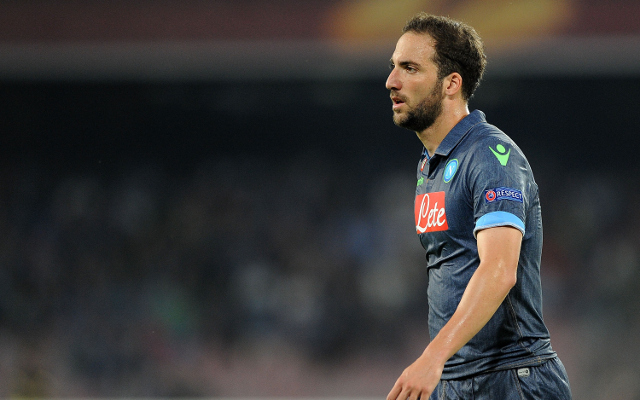 Sometimes known for bottling it in the big games, there’s still no denying Gonzalo Higuain’s superb record with both Real Madrid and Napoli.